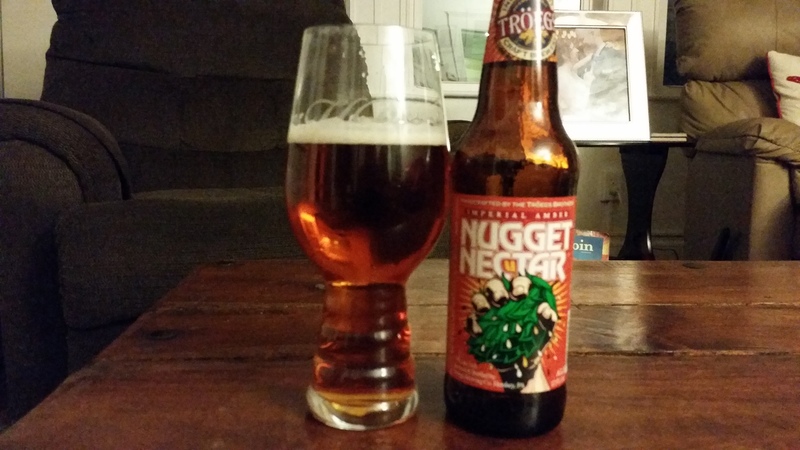 Troegs Nugget Nectar: This beer generates quite a bit of buzz for a readily available seasonal release. The hype is justified, huge hop flavor and aroma complemented by a full amber malty backbone. This is a beer worth coming back to every year. 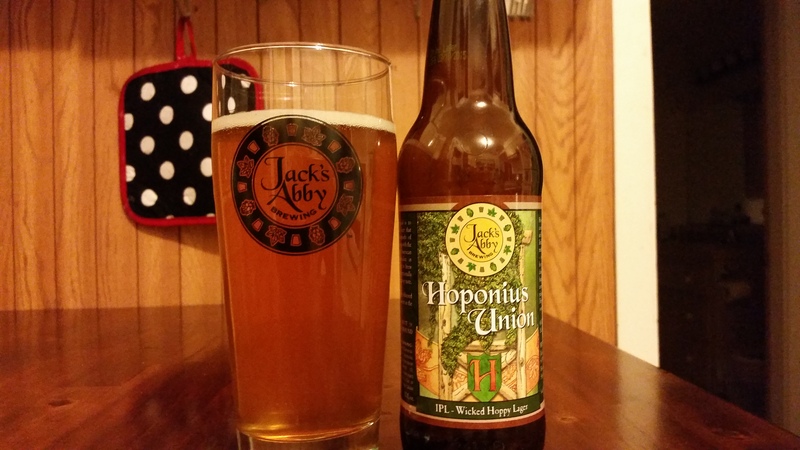 Jack’s Abby Hoponius Union: One of my go-to local beers, bright and bold hops in a crisp and clean lager. Some people are critical of the idea of “India Pale Lager” as a beer style, but it is hard to deny the greatness of this beer. 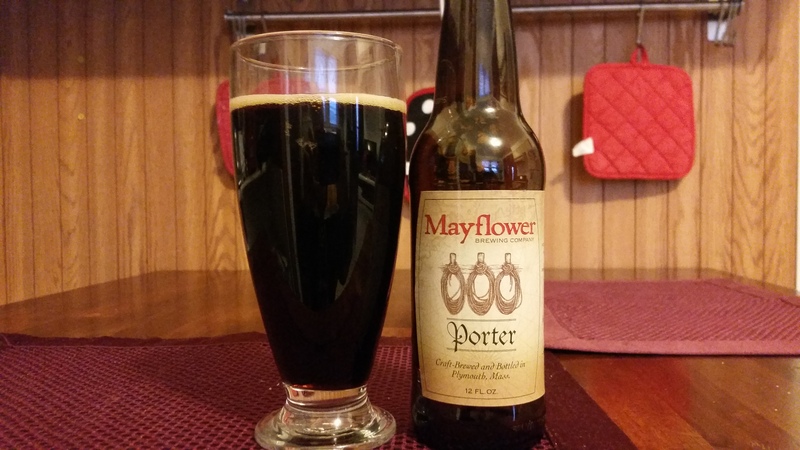 Mayflower Porter: I love porter, especially in the winter, and this might be my all-time favorite version of the style. Bold and tasty with rich chocolate and coffee flavors but still smooth and easy to drink. 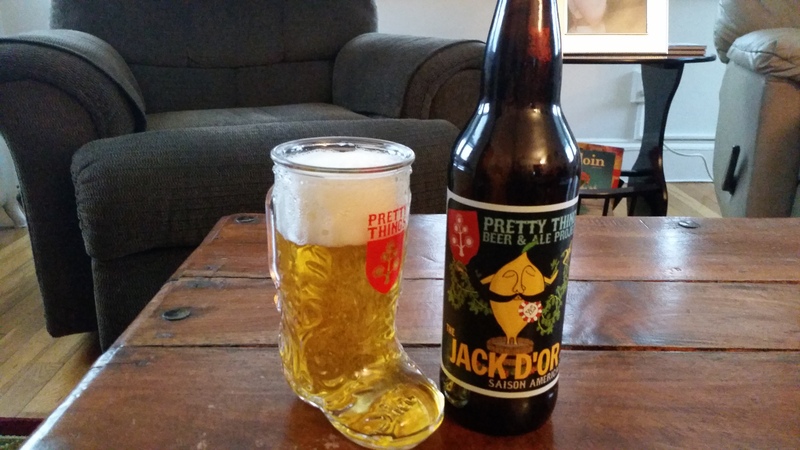 Pretty Things Jack D’Or: The beer that converted me into a fan of the saison style, and still one of my favorite examples. Expressive Belgian yeast, diverse malt additions and a solid kick of hops meld in perfect balance. 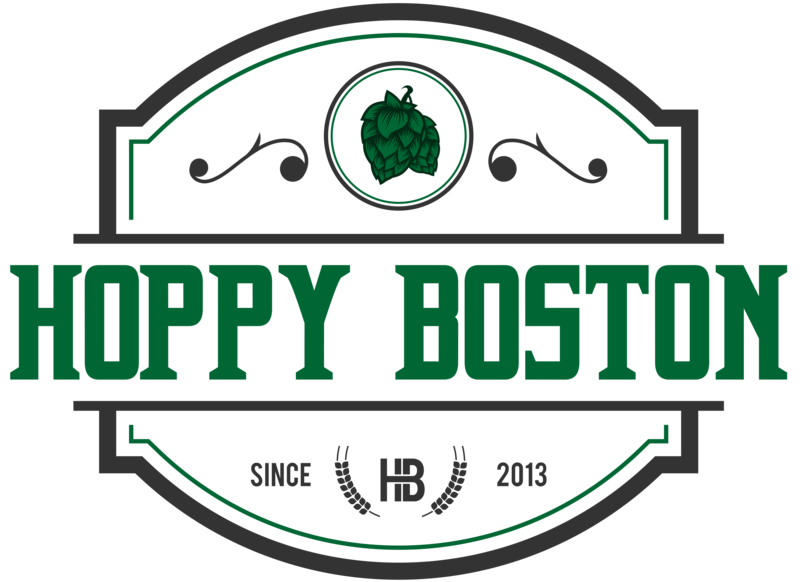 A staple of the MA beer scene for good reason. 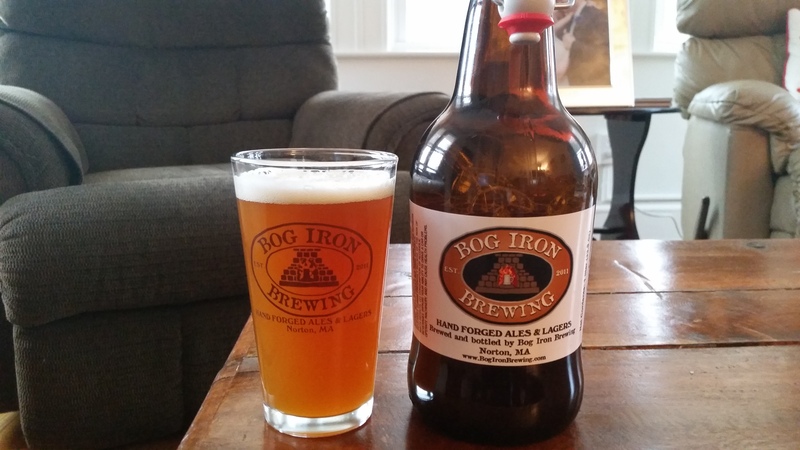 Bog Iron Middle Child: I’ve now sampled the majority of Bog Iron’s regular offerings and this is my personal favorite. Juicy New World hops, enough malt for balance, and incredibly easy to drink for a bigger beer. It’s worth the drive to Norton for this beer alone. 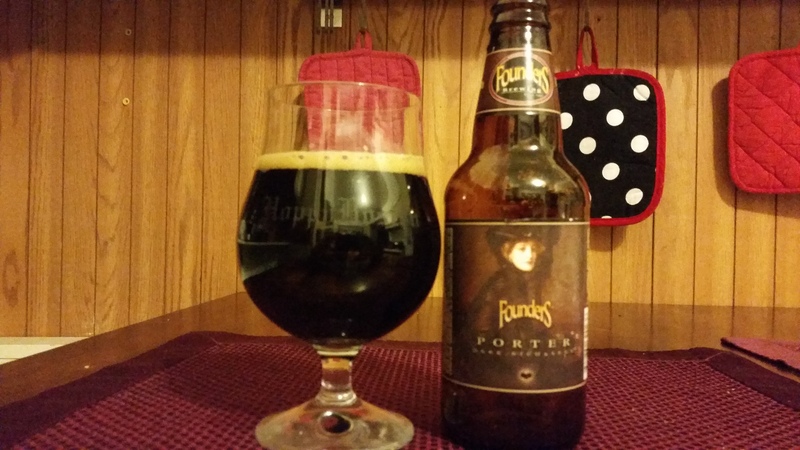 Founders Porter: A classic for a reason. Tons of rich malty flavor and very drinkable. Beers like this can be overlooked because they are so widely available, but this is an incredible beer from a national stalwart.